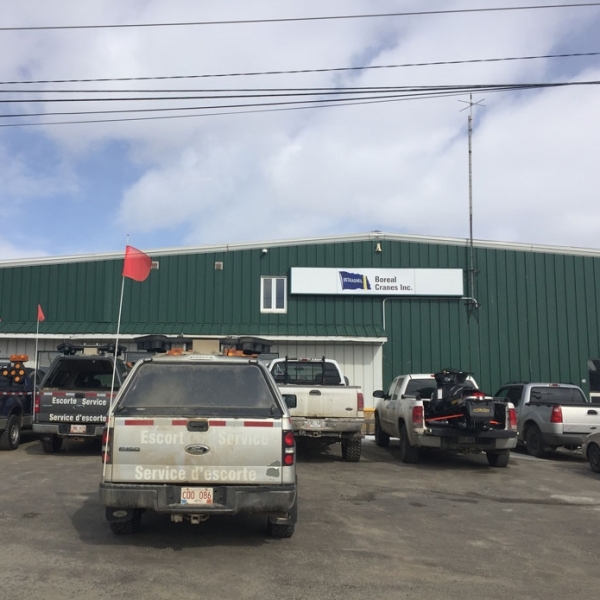 Boreal Cranes provides cranes and equipment rental services in Labrador and the Fermont region. 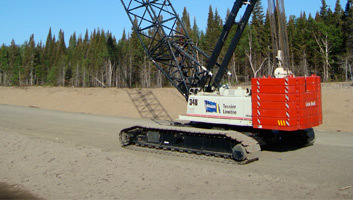 Boreal Cranes is a Groupe Desgagnés business unit and a sister company of Tessier Limited. Boreal Cranes offers extensive expertise, turnkey management for all kinds of lifting projects, and collaborates efficiently with its clients. Specialized mainly in lifting, handling, and rental services, it is known for our unconventional work with major public infrastructure and industrial mining, hydroelectric, and northern development projects. Its team’s expertise and technical proficiency, a fleet of more than 25 cranes, handling equipment, lifting and transportation accessories, and a variety of state-of-the-art technology, provides outstanding services to clients.